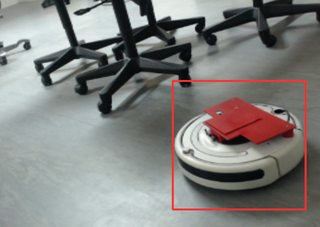 Matching colors between two pictures in OpenCV? For the pictures above I want to adjust the color intensities(here it seems like adjusting the green intensity will be sufficient) of the lower picture so that it approximately has the same color intensities of the upper picture. 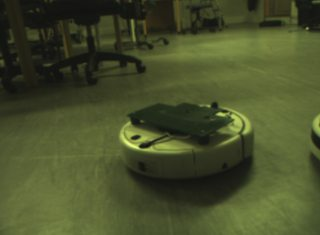 Are there any ways I can do this with OpenCV? If not are there other good libraries that I can use to do this? This could easily be done with image editing software such as Photoshop, but since I have to do this for approximately 6k pictures, it is not convenient for me. Hence the thought of using OpenCV. Thank you for a well written answer! I haven't had the time to go through the code thoroughly . But would the quality of the result reduce drastically if the source image had another resolution than the destination image? For instance. if the input is 720p and the output image is 1080p? as i said i just copy paste the code. maybe @berak have an answer for your comment.